The countdown is on to my first 3-day outdoor art festival – 6 days to go! I haven’t had to manage this level of stress in a long time. 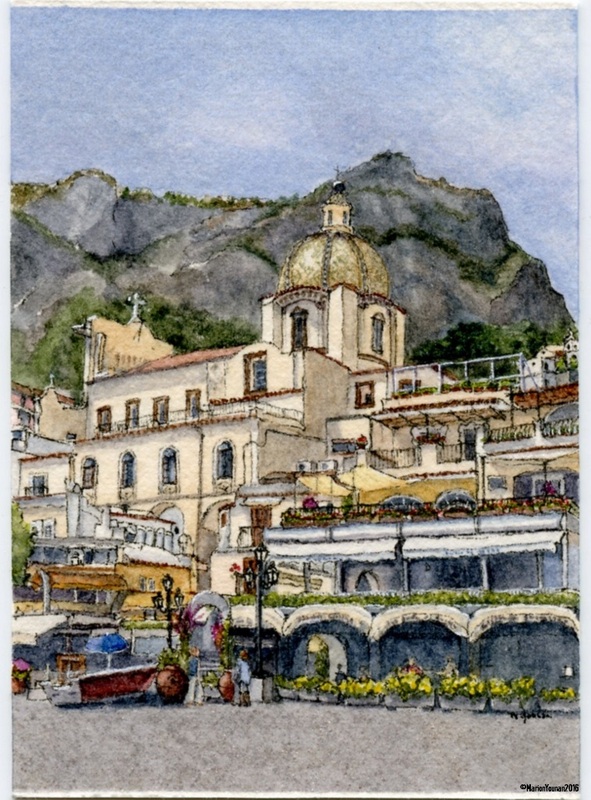 But for 12 hours, I went to Positano’s Marina Grande beach… to paint the latest Mini Vacation piece from a 2005 photo. And it helped! And I got to play with some iridescent paints and medium to get some shimmer into the beach sands and stone, and on the golden church cupola. They don’t show up in the scanned image but when I look at the original in the right light, the sparkle of the Positano sun is with me! I think I’ve found a good stress-release practice so I’ll do one more Positano piece before the show – just to keep me from going crazy! What do you do for stress release when you’ve got lots still to do? I can use all the advice I can get!! Is this another of your tiny paintings? If so, I’m aghast! Gorgeous! I paint and/or draw for stress release. Sketching is great when under stress. No pressure. Yes, Laura, it is one of the tiny ones. 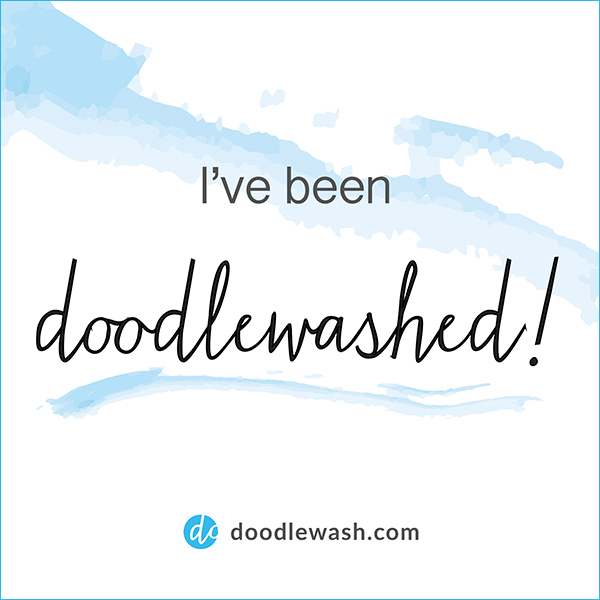 Thanks for the stress release tip – might just have to grab the old sketchbook later tonight!